The prices of Generator Rentals in Sunny Isles Beach can leave some people unable to afford the working generator that they desperately need. The Sunny Isles Beach area is especially prone to power-outages because of its proximity to the ocean and strong hurricane-force winds. With 360° Energy Solutions, you will be able to comfortably afford a high-quality generator whenever you need one. We are considered one of the best generator providers in South Florida, and we are proud to provide great units for rent and sale, and cost-effective maintenance packages and repairs for existing units. With us on your side, you will always get the energy services you deserve when you need them most. Contact us, today, for more information on our affordable rates and wide-range of generator options. You will receive a free quote and see for yourself how cost-effective all our services really are. 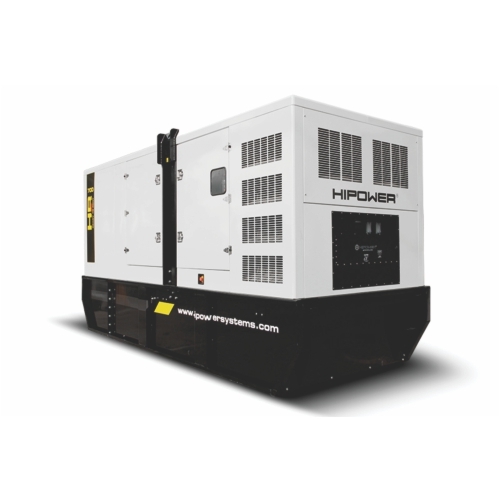 Our Generator Rentals in Sunny Isles Beach are some of the lowest around. We keep our prices down by only charging based on KW/size of unit, so we guarantee that you will never pay for more than you need. We have over 65 years of industry experience, and have helped power private homes, hospitals, construction sites, stores, restaurants, and even recreational events, such as tailgating and camping. No matter the size or location of your building, we have the perfect generator for you at a price that will not hurt your wallet. For existing generators, we also offer affordable repair services and maintenance packages to keep your unit running smoothly year-round. With the unpredictable Florida weather, you always want to be prepared for anything and 360° Energy Solutions helps you do just that. Contact us for a professional service at a great rate.